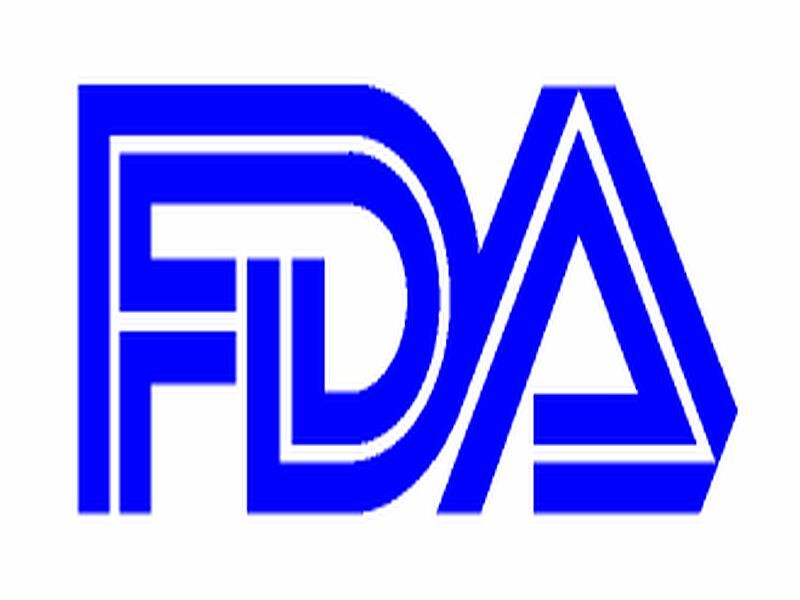 THURSDAY, Aug. 23, 2018 -- Oxervate (cenegermin) has been approved by the U.S. Food and Drug Administration to treat neurotrophic keratitis, a rare degenerative disease of the cornea. This application received priority review by the FDA and was approved under the designation of orphan drug. Oxervate, produced as an eyedrop, was evaluated in two clinical studies involving a total of 151 patients with neurotrophic keratitis. Some participants were given Oxervate, while others were given a placebo eye drop. Complete corneal healing was reported among 70 percent of patients treated with Oxervate, compared with 28 percent of those given the placebo, the FDA said. The most common side effects of the drug included eye pain, ocular hyperemia, eye inflammation, and increased lacrimation. "While the prevalence of neurotrophic keratitis is low, the impact of this serious condition on an individual patient can be devastating," Wiley Chambers, M.D., an ophthalmologist in the FDA's Center for Drug Evaluation and Research, said in a statement. "In the past, it has often been necessary to turn to surgical interventions; these treatments are usually only palliative in this disease. Today's approval provides a novel topical treatment and a major advance that offers complete corneal healing for many of these patients."